Click here to order the Paperback Version? 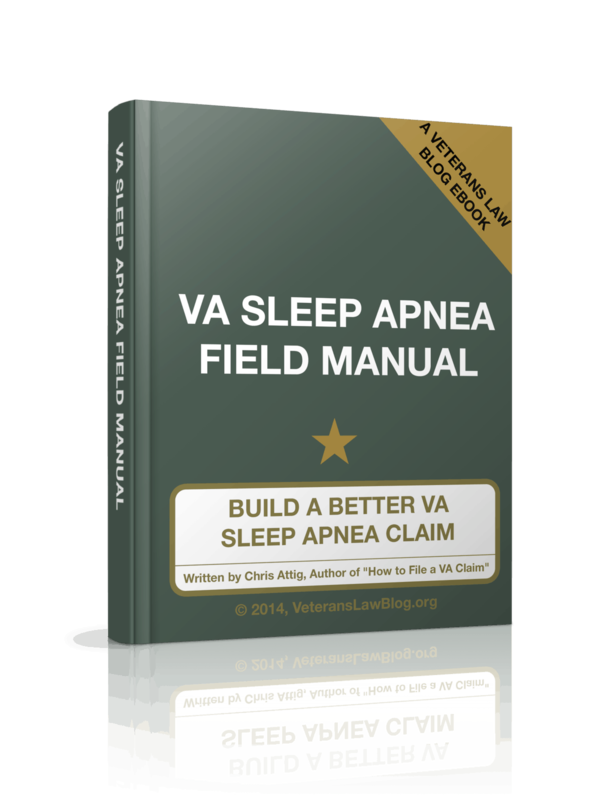 According to Lexis’ legal research site, the BVA issued 1,845 decisions in Veterans Sleep Apnea Appeals between April 30, 2013 and April 30, 2014. 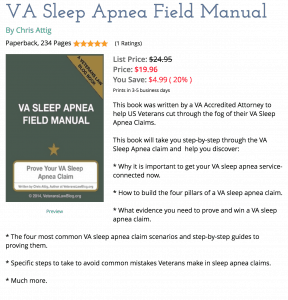 In 2014, I published the Veterans Sleep Apnea Field Manual. 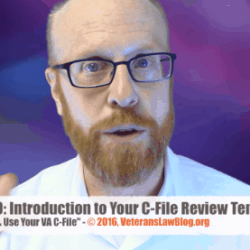 I reviewed thousands of BVA and Veterans Court Decisions and Veterans Sleep Apnea Appeals. 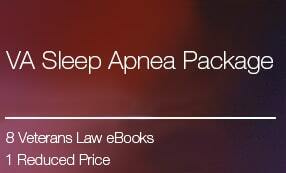 The VA Sleep Apnea Field Manual. 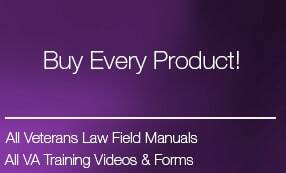 What will you learn in this Veterans Law Field Manual? 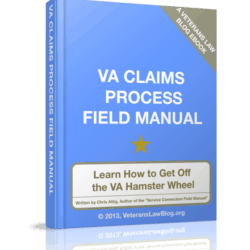 This Veterans Law Field Manual is a 234 page eBook – loaded with information designed to teach you how to better understand how the VA and the BVA view Sleep Apnea service connection claims. You will receive: a 234 page eBook to download onto your desktop (PC or Mac) or tablet/mobile device. 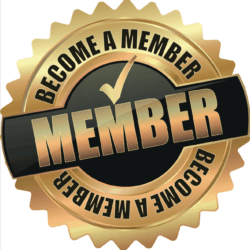 * How to Put it All Together – the 5 Most Common Sleep Apnea Service-Connection Scenarios.